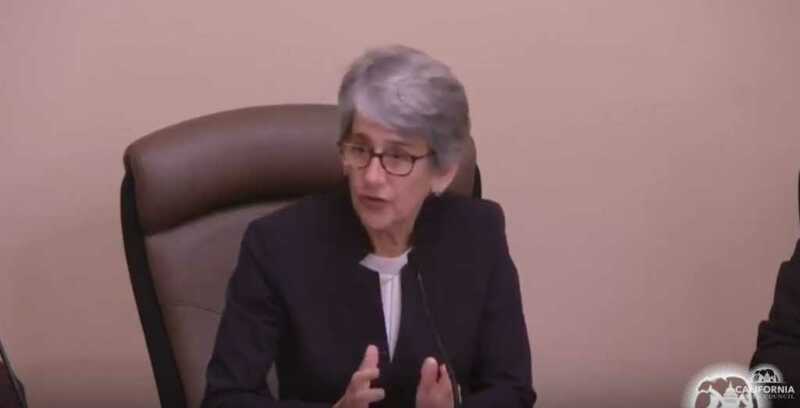 A California State senator has announced the prohibiting of gender-specific pronouns during judicial committee hearings. Announcing the new rules on Thursday, Senate Judiciary Committee chair Hannah-Beth Jackson (D-Santa Barbara) said that “gender neutral designations” would be used from now on when addressing members. Last year, New York City joined Oregon, California, Washington and New Jersey by allowing people to opt for a non-binary option on their birth certificates. The new law came into force on Jan. 1 of this year.